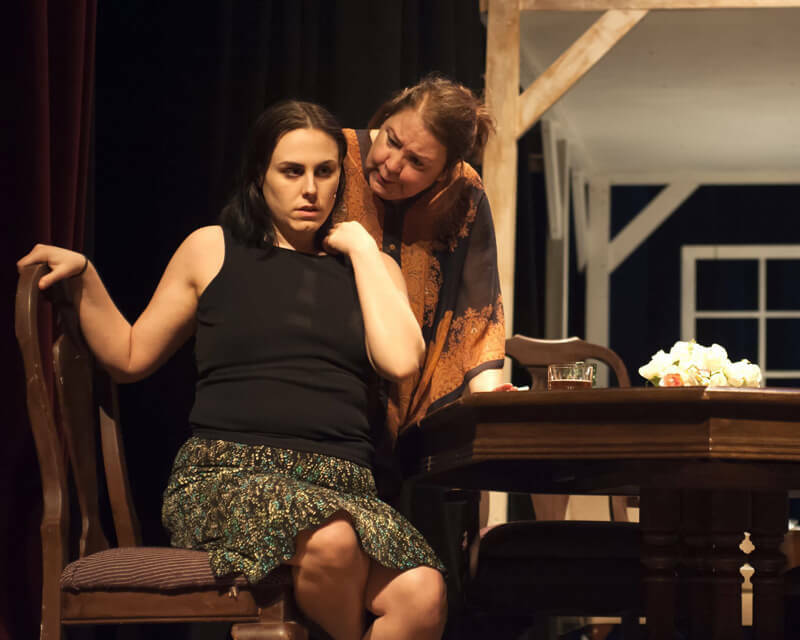 The play ‘August Osage County’ directed by Anna D. Shapiro was first produced by Steppenwolf Theatre Company, a company that was director Anna’s longest collaboration. Luckily, the play will also become her biggest directing success. The show first ran in Chicago, in Downstairs Theater. After launching off, Anna managed to get the play on Broadway and all over the country. With the exception of two members, the original cast remained the same for the Broadway performances. The original Chicago, as well as the Broadway cast, listed the following actors: Ian Barford as Little Charles, Deanna Dunagan as Violet Weston, Kimberly Guerrero as Johnna Monevata, Dennis Letts as Beverly Weston, Sally Murphy as Ivy Weston, Francis Guinan as Charlie Aiken, Mariann Mayberry as Karen Weston, Jeff Perry as Bill Fordham, Amy Morton as Barbara Fordham, Rondi Reed as Mattie Fae Aiken, and Troy West as Sheriff Deon Gilbeau. Actress Deanna Dunagan was succeeded in the Broadway run by actresses Estelle Parsons and Phylicia Rashad. Also, actress Rondi Reed was succeeded by Elizabeth Ashley. The play also had a London cast that mainly kept the important actors from the original cast. Being such a huge success, the play reached famous stages in countries like Israel, Spain, Germany, Sweden, Argentina and Peru. In these countries, the original actors were replaced by local actors, without diminishing the play’s success. For example, the play was translated into Spanish and premiered in Buenos Aires starring Norma Aleandro and Mercedes Moran. The Swedish version opened in 2010 starring Ann Petren at a theater in Copenhagen. Guilty for the play’s success in the USA is the entire talented cast. But the fact that the show received positive critical acclaim in so many other countries is proof that the director and the writer also had a huge impact, making ‘August Osage County’ one of the important sold-out plays in history.